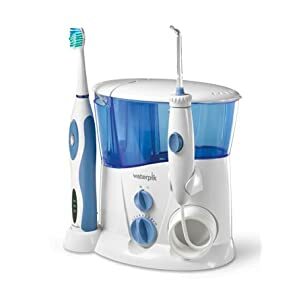 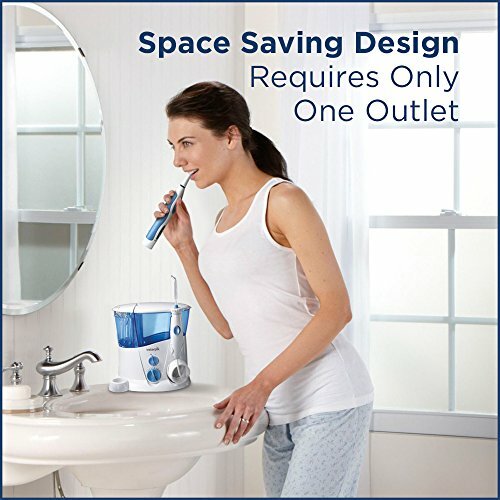 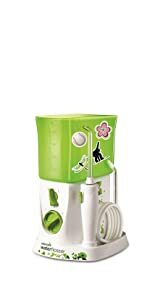 Now all of your brushing and flossing needs can be accomplished with one convenient device that saves counter space and power outlets. 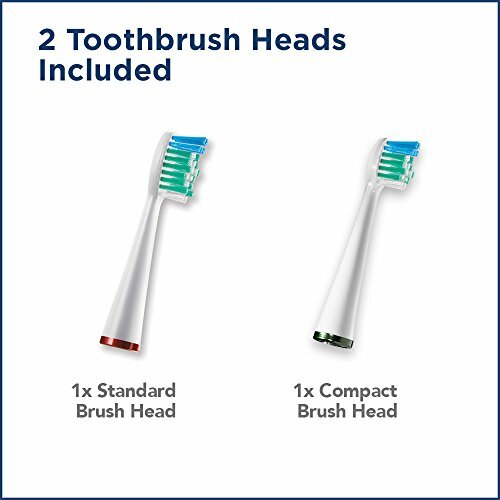 So don't just brush, go complete. 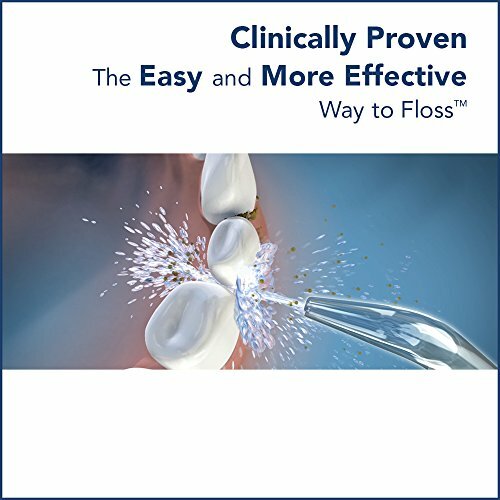 The easy and more effective way to floss! 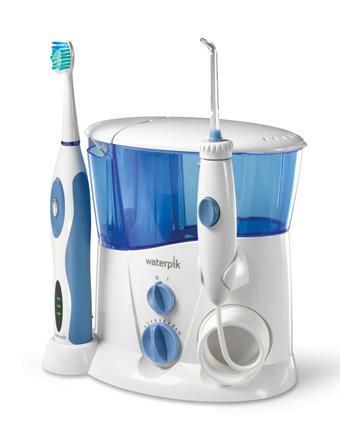 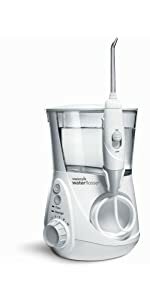 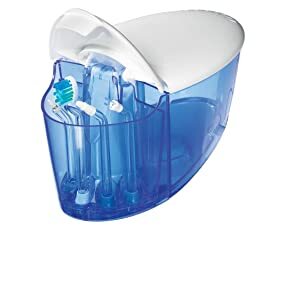 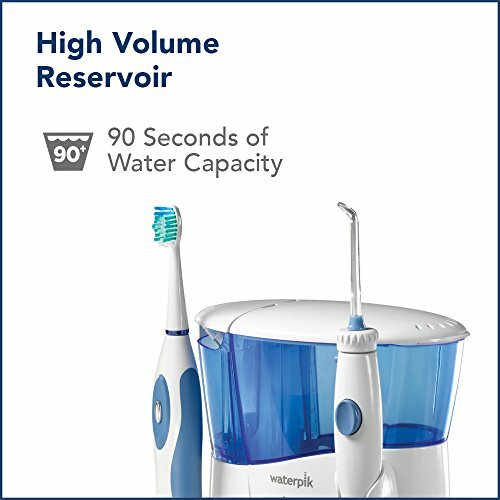 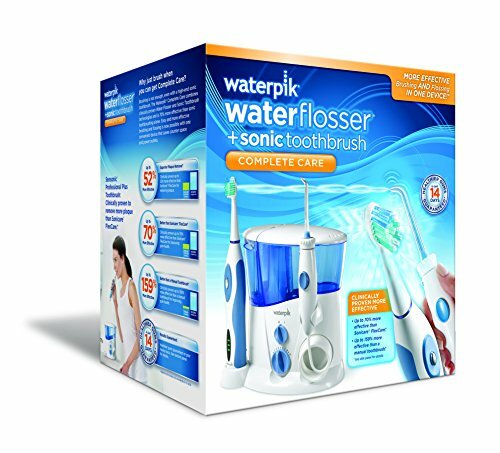 A unique combination of water pressure and pulsations cleans deep between teeth and below the gumline, removing harmful bacteria. 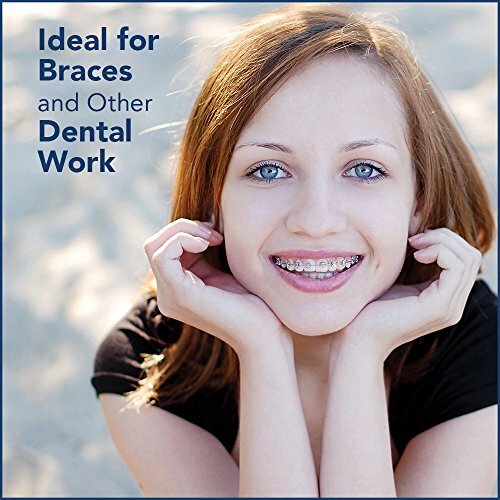 And it's perfect for anyone with braces, implants, crowns, or periodontal pockets. 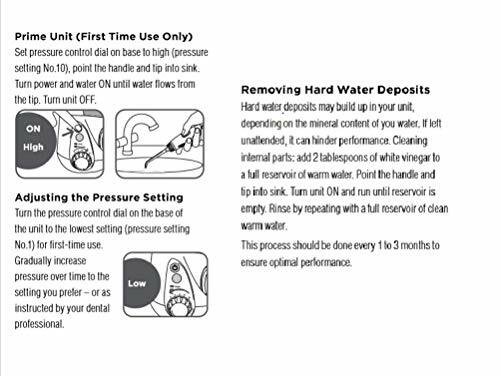 Simply fill the reservoir with water, point the tip at your gumline and floss. 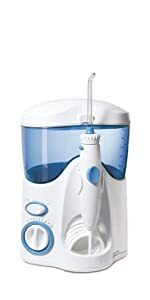 Fill with warm water for sensitive teeth or add mouthwash. 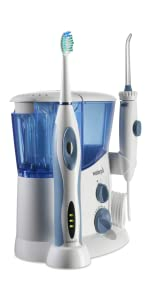 A covered tip and brush head compartment holds 5 accessories. 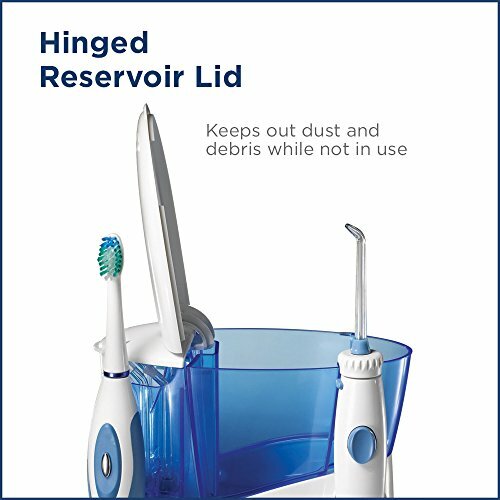 Keep accessories easily accessible and away from dust and debris. 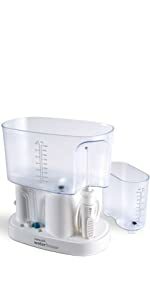 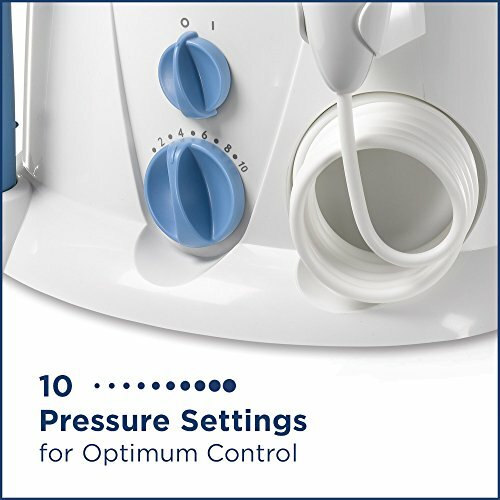 Control water flow during use with the convenient pause feature on the handle. 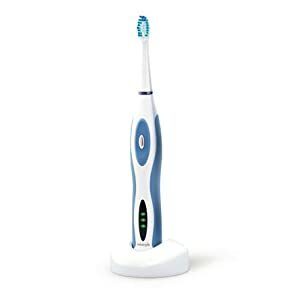 The Sensonic Professional Plus features an advanced ergonomic handle, two speed settings for gentle cleaning or maximum plaque removal, a deluxe recharge indicator gauge, and a 2-minute brushing timer with 30-second intervals. 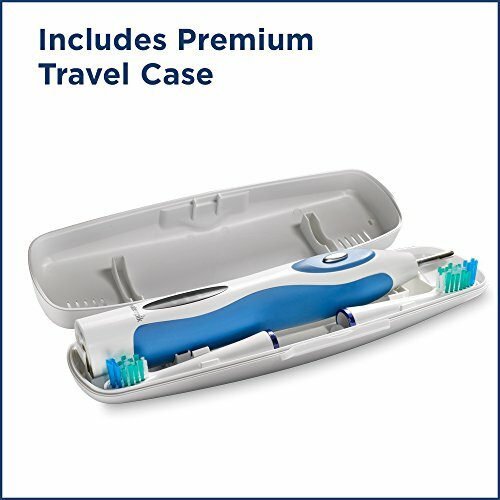 The Complete Care comes with a premium toothbrush travel case for ease of use and convenience when traveling. 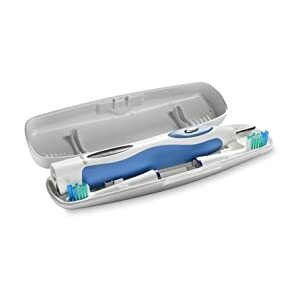 Simply pull the tip off the brush, put them in the case, and go! 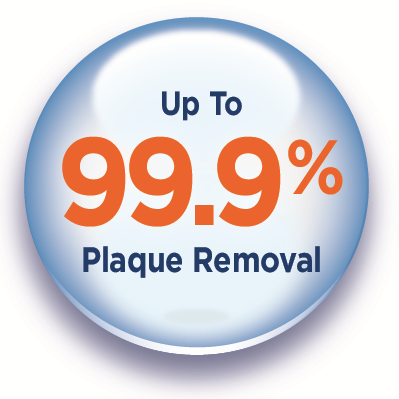 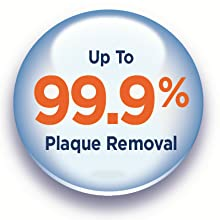 Clinically proven to remove up to 99.9 percent of plaque from treated areas. 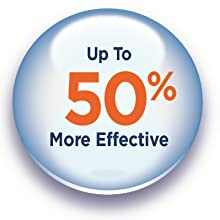 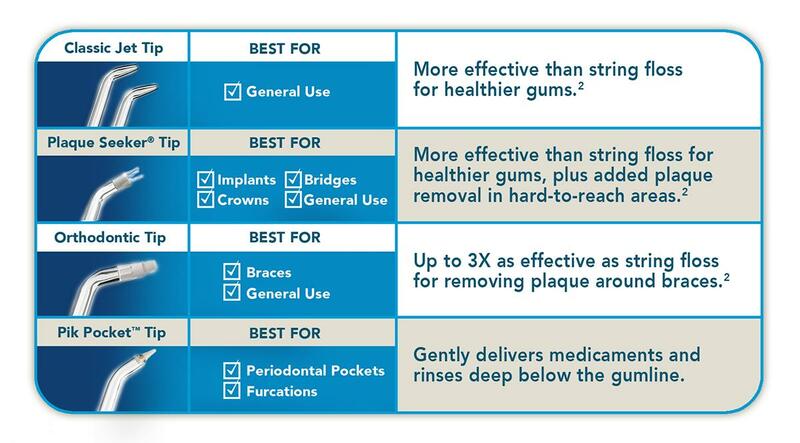 Up to 50 percent more effective for improving gum health vs. traditional string floss. 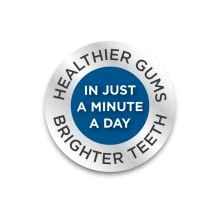 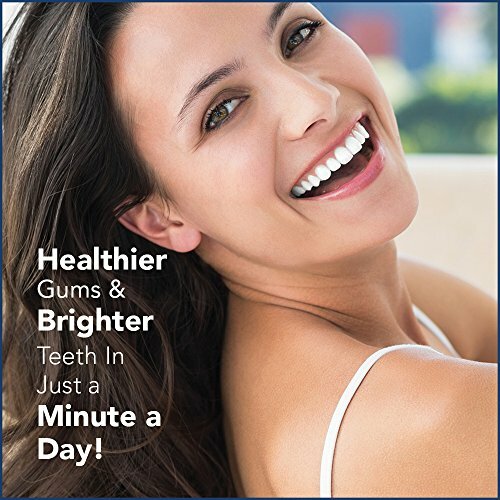 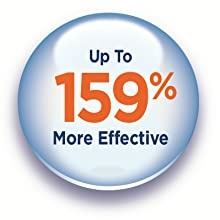 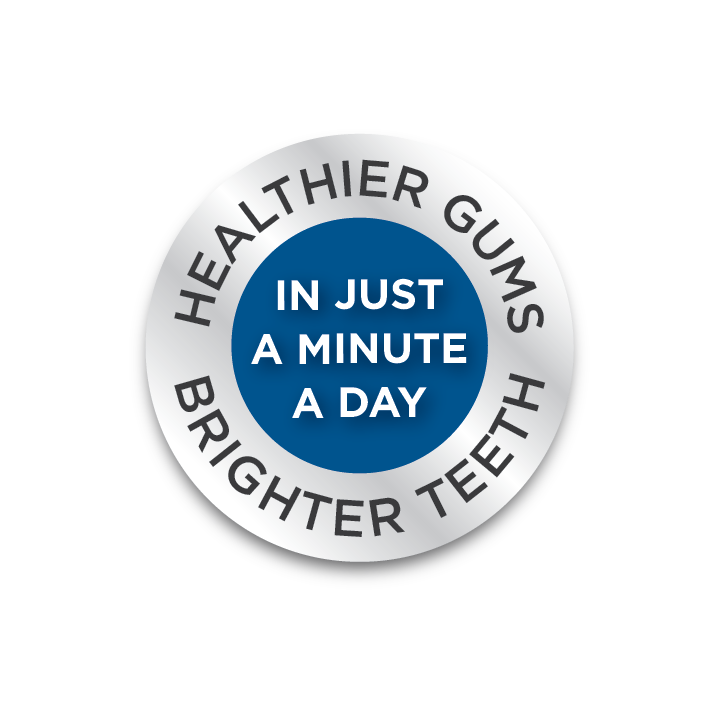 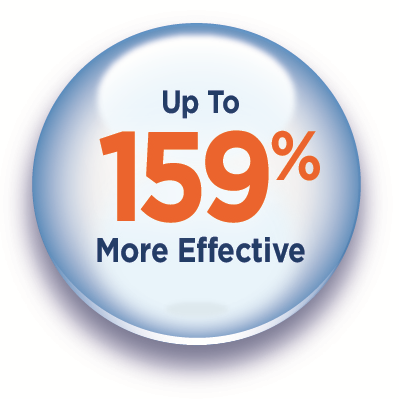 Up to 159 percent more effective than a manual toothbrush for improving gum health. 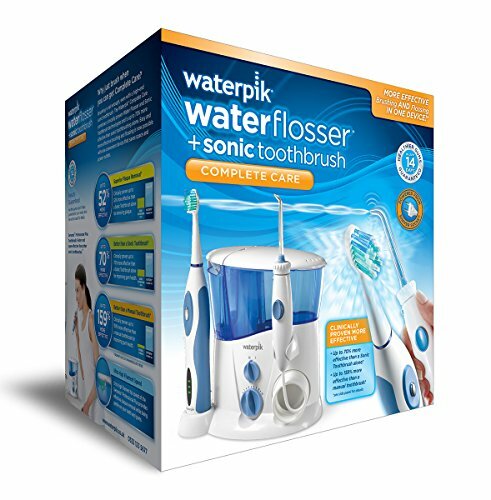 We are so confident that your gum health will benefit from the Waterpik Water Flosser that we back it with a 30-day money back guarantee. 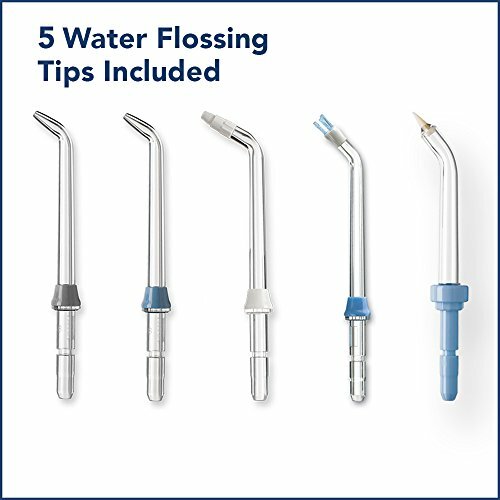 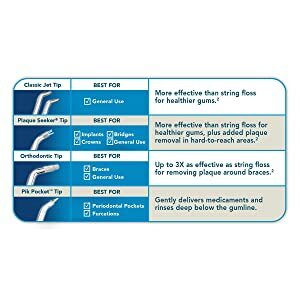 Which Water Flosser Tip is Right for You? 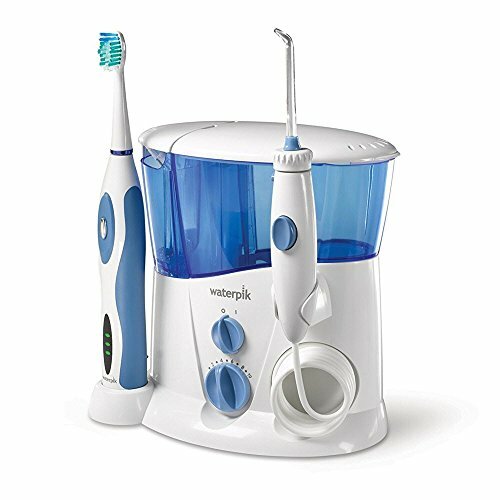 The Complete Care comes with 2 Classic Jet Tips, 1 Plaque Seeker Tip, 1 Orthodontic Tip, and 1 Pik Pocket Tip. 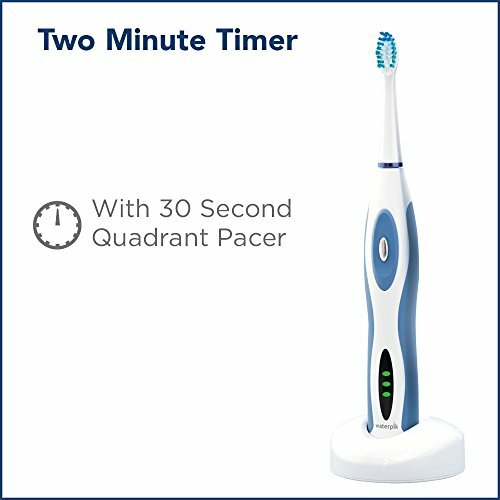 Check out the chart for more details.